Recycled pallets have filtered through through the supply chain and have been sorted and repaired by our professional recycling operations. Recycled pallets can significantly reduce costs while being environmentally friendly and helping sustainability initiatives. River City can fulfill all of your new pallet needs. Through the use of our Pallet Design System (PDS) software we can create a pallet that will provide the best possible value to our customers. River City manufactures and supplies a wide variety of pallets to our customers. we can build stringer pallets, block pallets & single-faced pallets (skids) to meet any specifications that would be required. River City provides many essential pallet-related services to our customers. River City Wood Products is one of the nation's leading pallet management companies. 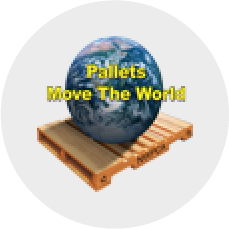 We are a national pallet distributor and supplier. 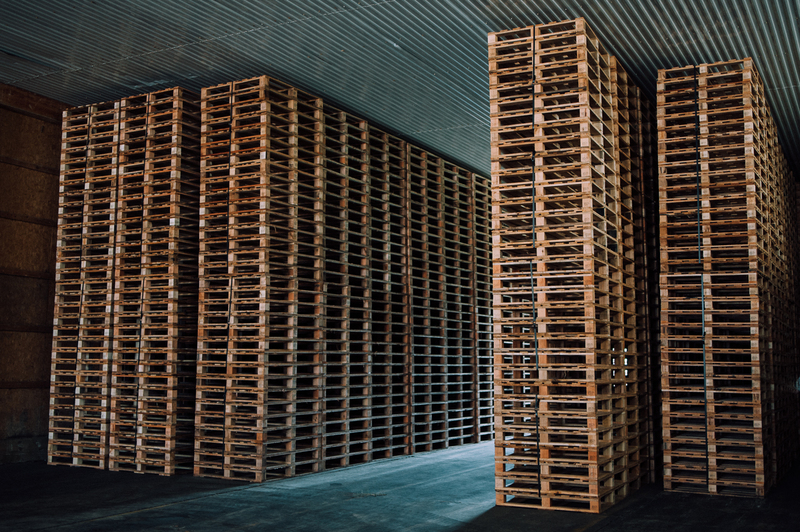 Our company supplies wood pallets, new (white wood), recycled and reconditioned wood pallets, skids, heat treated pallets, crates, boxes and other wood packaging materials and services. Our knowledge and experience as a nationwide pallet vendor sets us apart and we strive to provide the best customer service in the industry. 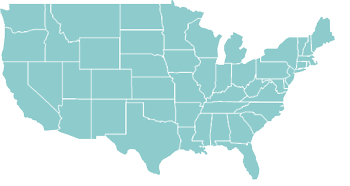 We supply and distribute wood pallets across the United States and Canada. River City Wood is a proud member of the National Wooden Pallet & Container Association. If you are looking to buy wooden pallets, you've come to the right place! Finding the right pallet supplier starts with obtaining a quote from the pallet company. We work directly with you to understand your specific requirements and put together an accurate quote. River City Wood Products reduces upfront costs and increases your return on investment by performing a thorough Pallet Audit. We use the Pallet Design System™ (PDS), a software program developed by the NWPCA for wood packaging professionals, which allows us to quickly and efficiently design quality, custom pallets to provide the best possible value to our customers.